Posted in Vitalfootball.co.ukComments Off on Beaten to the Puncheon! Posted in Vitalfootball.co.ukComments Off on Subs Row! Posted in Vitalfootball.co.ukComments Off on Moore Tragedy! Posted in Vitalfootball.co.ukComments Off on Bargain Bucket Times? Posted in Vitalfootball.co.ukComments Off on Long Complication? Posted in Vitalfootball.co.ukComments Off on A Long Shot? 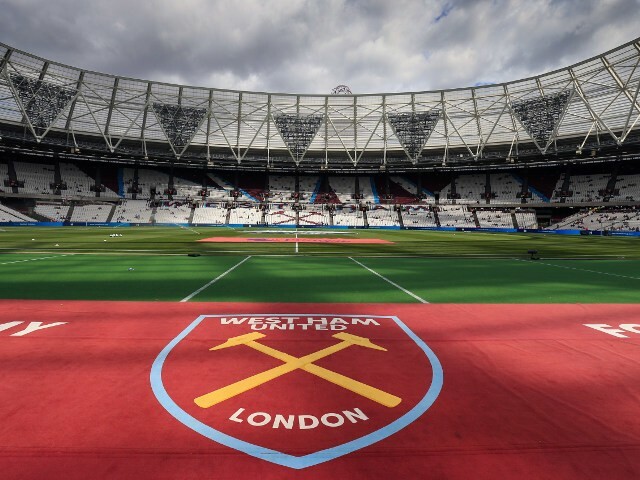 Posted in Vitalfootball.co.ukComments Off on Olympic Stadium Misgivings! Posted in Vitalfootball.co.ukComments Off on Gabbidon Gets His Deal! Posted in Vitalfootball.co.ukComments Off on Cole Deal Not Dead! Posted in Vitalfootball.co.ukComments Off on A Close Run Thing! Posted in Vitalfootball.co.ukComments Off on Wise Words From Taylor! Posted in Vitalfootball.co.ukComments Off on Der Hammer in Gold? Posted in Vitalfootball.co.ukComments Off on Returning to Birmingham! Posted in Vitalfootball.co.ukComments Off on A Very Unlikely Target? Posted in Vitalfootball.co.ukComments Off on Third Choice? Posted in Vitalfootball.co.ukComments Off on Deal Done! Posted in Vitalfootball.co.ukComments Off on Boa Morte a Saint? Posted in Vitalfootball.co.ukComments Off on Parker Plays? Posted in Vitalfootball.co.ukComments Off on How Many Players? Posted in Vitalfootball.co.ukComments Off on West Ham Fitness Shock!